There are countless music video tropes in existence (swimming pool scenes among them) that make appearances across genres and generations simply because they work. The only way these familiar forms avoid cliche is up to the different artists who attempt them—different voices who alter its presentation. Prom/dance scenes are at the top of this ever-growing list—they’re effective in distilling a particular adolescent awkwardness, useful in their ability to give off a feeling of finality—it is the end of high school, the end of childhood, the end of innocence, the end of something. 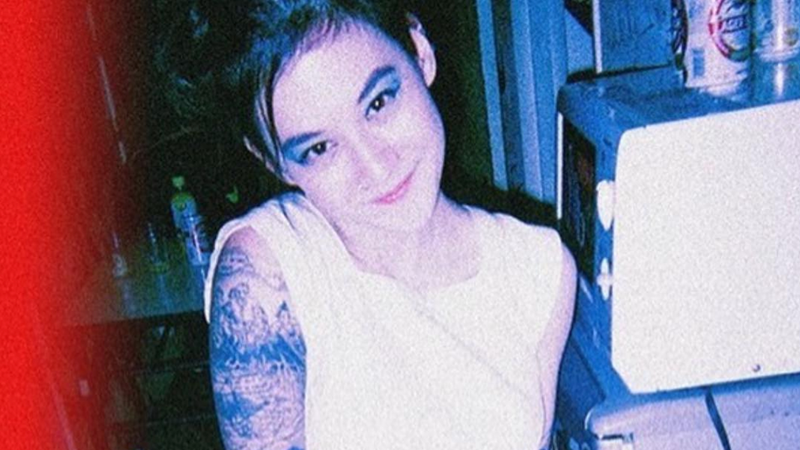 On Wednesday, Japanese Breakfast, the musical moniker of Philadelphia artist Michelle Zauner, released a music video for her track “Boyish,” a perfect crystallization of the beloved prom scene gone right. It is a celebration of “wanting to feel pretty and loved,” Zauner’s own words, a 2018 take on a song she’s been writing and rewriting for years (for the indie rock nerds—the song made its first appearance in 2013 as a demo, then as a noise-y indie jam on the second Little Big League album, Tropical Jinx, in 2014, of which she was a member, eventually finding a real home on her 2017 sophomore JB LP, Soft Sounds from Another Planet). Like the song’s current iteration, the visual doesn’t mourn a lack of confidence—it’s a celebration of the power behind reframing and reworking your thinking—exactly like taking a trope and making it your own. Watch the video in full, via Apple Music. If you don’t have a subscription to the service, watch a teaser via Japanese Breakfast’s Instagram below.